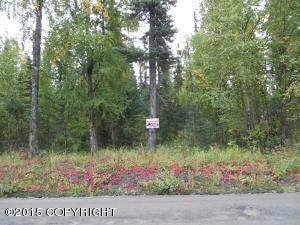 DESCRIPTION: Great residential building lot to build your dream home on. Gas and electric are adjacent to lot. DRIVING DIRECTIONS: Sterling Highway south to aprox. MP 101.25. Turn on Tote Road, follow road down and turn right on Stubblefield Drive. Property is on the right. Look for real estate sign.